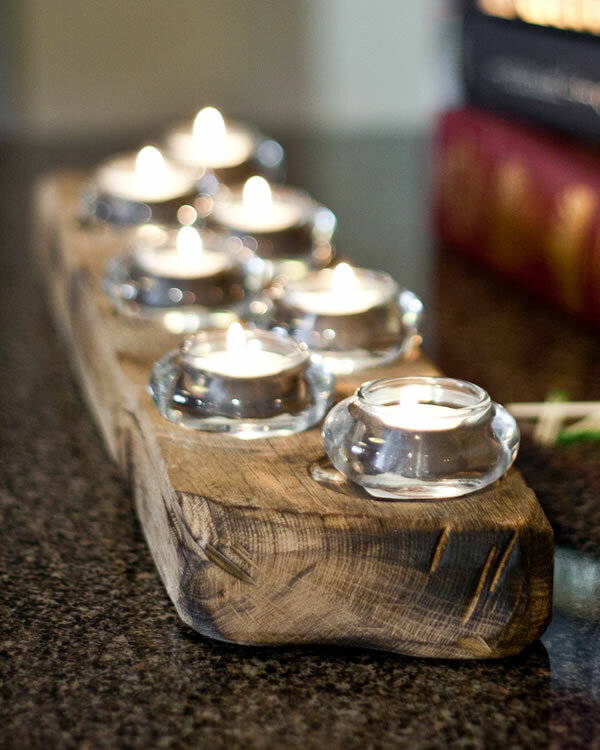 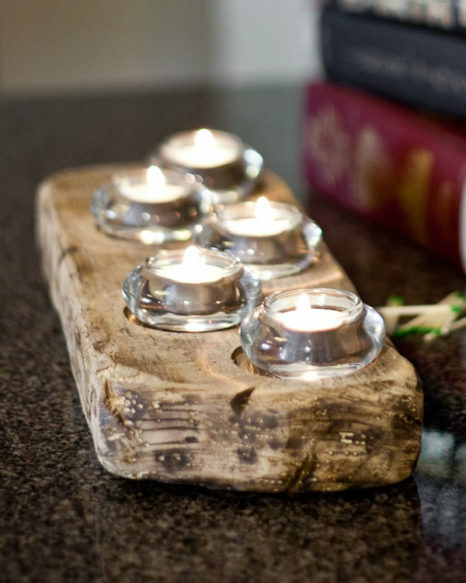 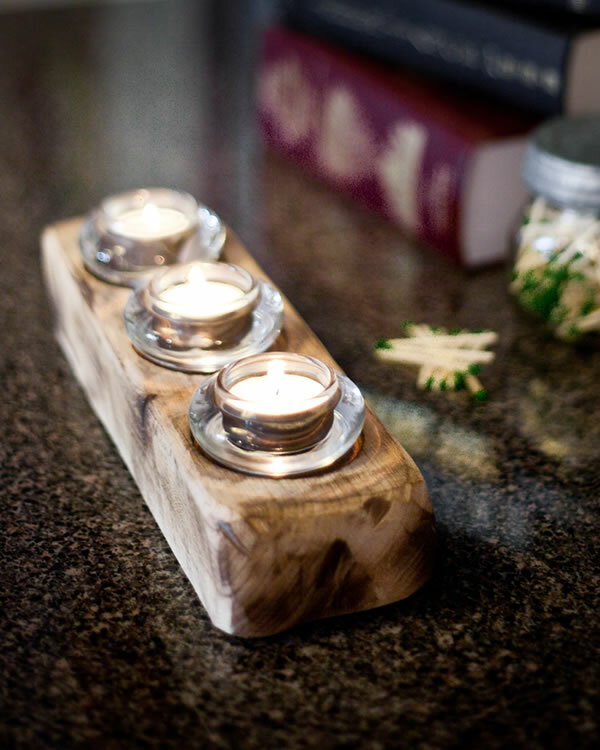 Upcycled candle holders – hand.built using century old barnwood. 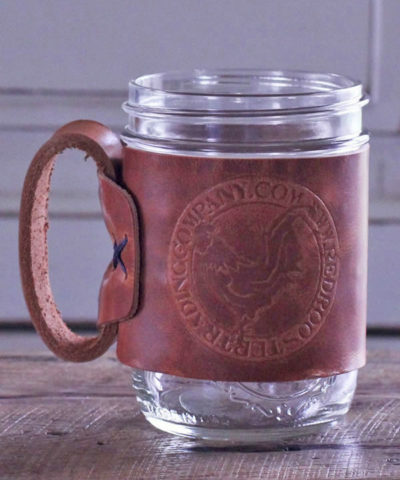 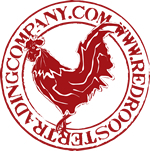 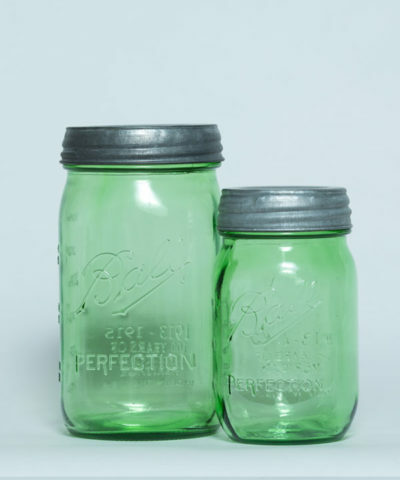 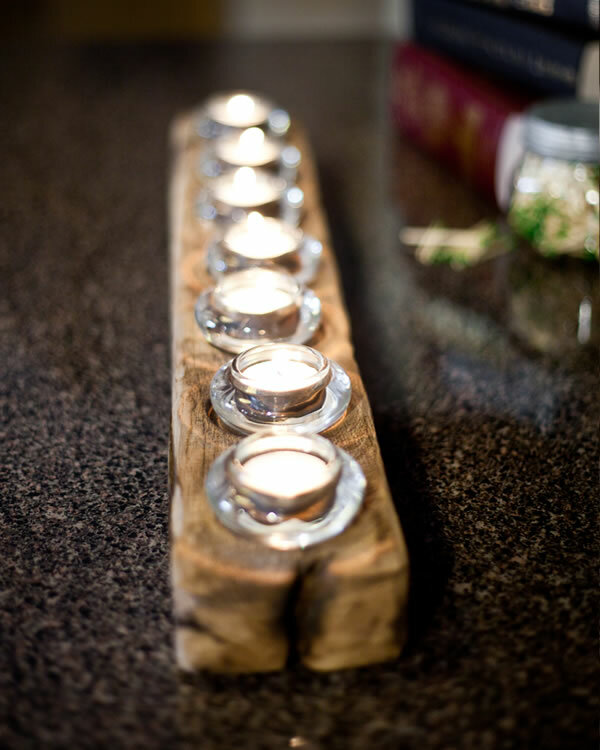 Add rustic elegance to your decor. 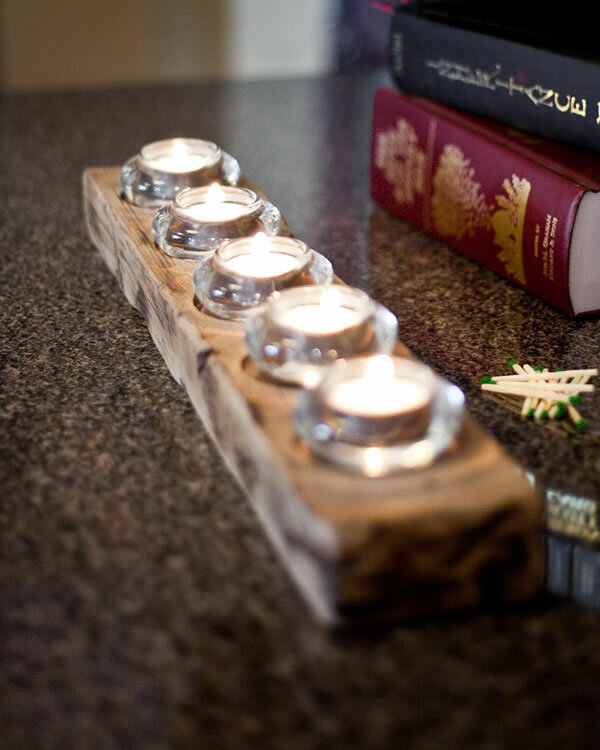 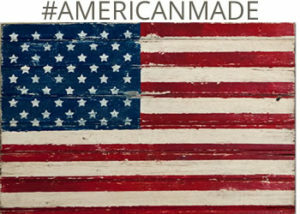 Each of these barn wood candle holders is hand cut & distressed so you will be getting a one of a kind piece. 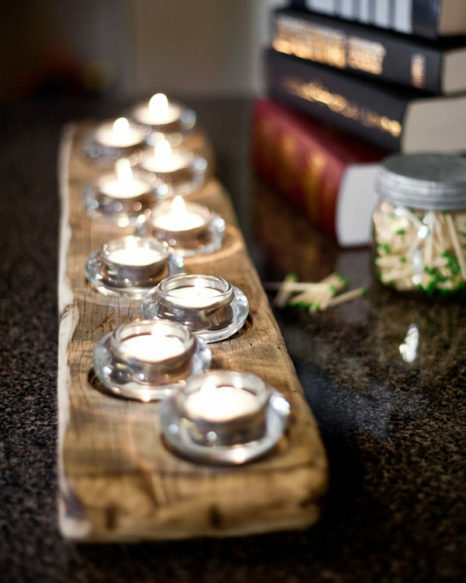 Choose from straight or staggered with 3-9 tealight candle holders. 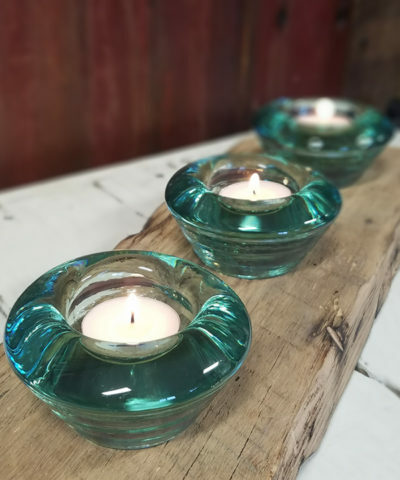 Glass tealight holders & candles included.